Located on Reynolds Rd in East Doncaster, the Cherry Hill Tavern has long been a Doncaster favourite. Come and and enjoy our a la carte menu with friends and family while the kids enjoy the play area. 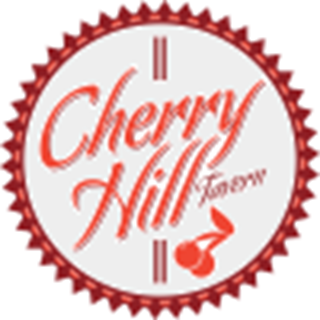 Whether your having an intimate dinner or celebrating with a large group, the Cherry Hill Tavern can cater for everyone.